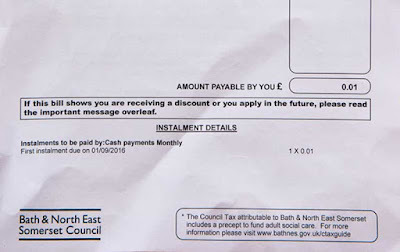 A man has been asked to pay an extra penny in council tax by Bath and North East Somerset Council. The local authority sent Tim Quaife, 68, a bill last week, which the pensioner branded "absolutely ridiculous". 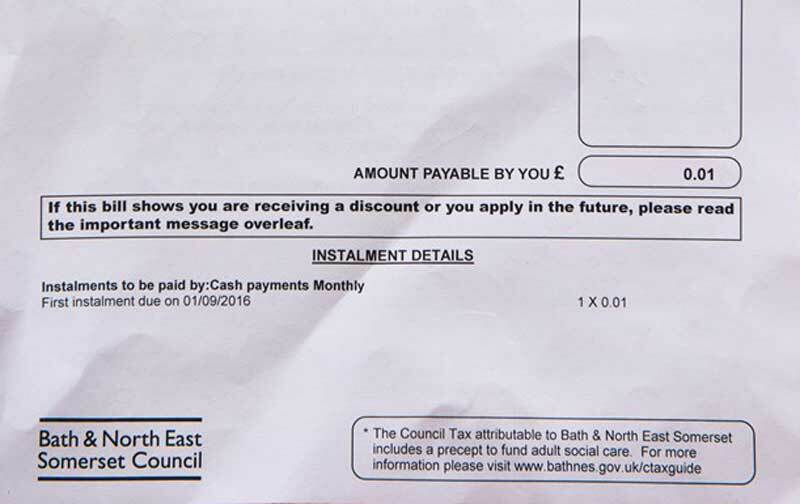 The letter also says that Mr Quaife can spread the cost over monthly instalments. 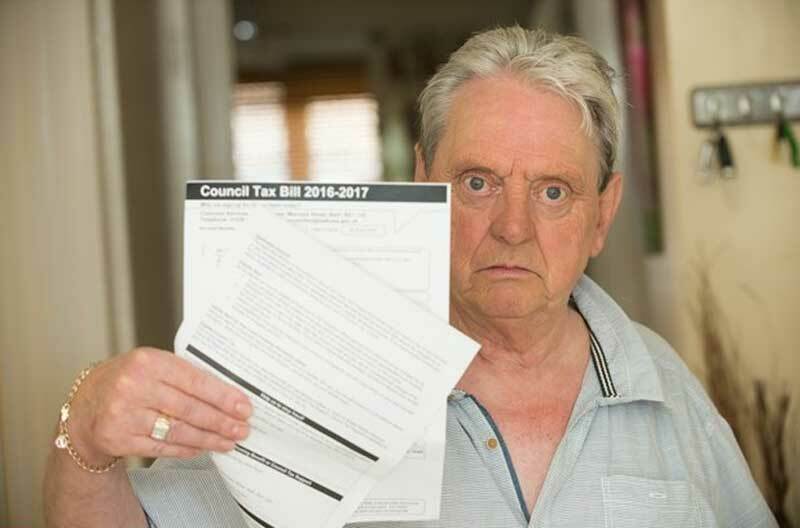 Mr Quaife said he received the letter on Saturday and waited until he had the chance on Monday to call the council to find out why he had been billed for 1p. He said he was told that it was due to a change in his pension credits payments, but Mr Quaife phoned the DWP (Department for Work and Pensions) and found out there had been no change in the money he receives. He said an employee from the DWP then told him: 'Sorry Mr Quaife. I shouldn't be laughing but I'm going to laugh my head off. I'm going to tell the whole office.' They said they haven't increased or decreased my payments. I'm still getting the same amount from pension credits," Mr Quaife said. The letter has offered Mr Quaife the chance to pay in monthly instalments, with the first payment due on September 1. Mr Quaife said: "But it's a penny for a year. You can't split a penny these days, there are no half pennies any more. You can't pay a penny this month and a penny the next month." He added: "Pathetic isn't the word. Things like this, it's absolutely ridiculous." The DWP are now sending Mr Quaife a letter which will prove that there has been no change in the amount of money he receives. He plans to show it to B&NES Council so that the 1p charge can be waived. He said: "Taxpayers' money is going to be wasted. It has cost them 53p to send the letter out Second Class to me. If I owed them a penny why don't they put it on my next year's council tax bill?" A council spokesman said: "This correspondence was automatically generated when his account was updated as a result of an automated notification from the DWP. We will cancel the bill and confirm this with Mr Quaife directly."